Big Outdoor Clothing Sale: Last Few Days! There's only a few days left to grab yourself a massive bargain in the Ken Varey Outdoor Wear Big January Sale! With more than 150 items reduced in price by up to 50%, you're sure to find something (or several things!) to inspire your wardrobe. There are products in our sale from all of your favourite outdoor clothing brands, including Musto, Joules, Loake, Dubarry and Aigle. 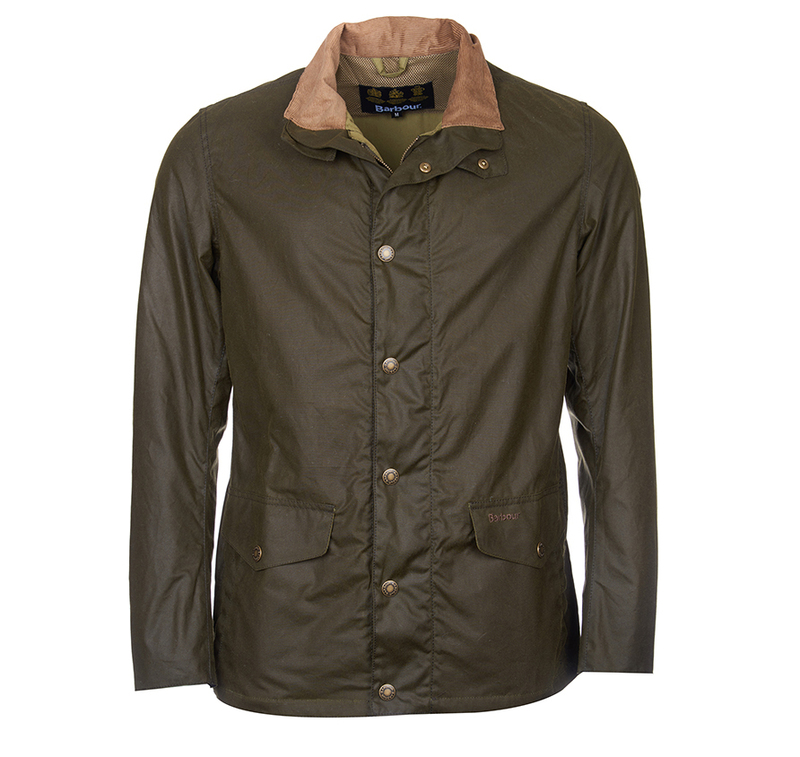 And, of course, there are plenty of items created by renowned brand Barbour: here are three of the best. 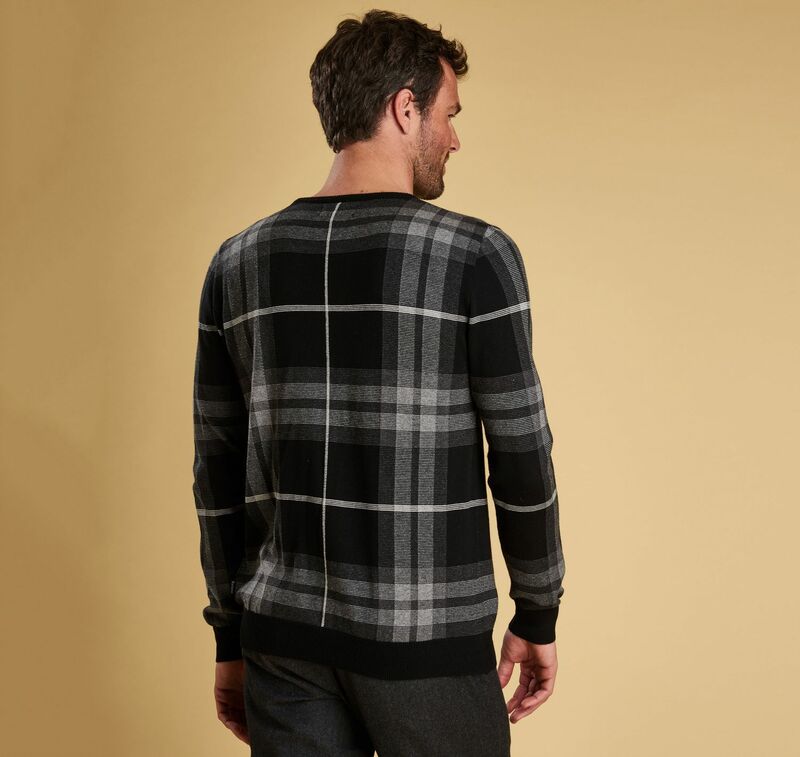 Barbour Tartan Jacquard Crew Neck Sweater: save 23%! 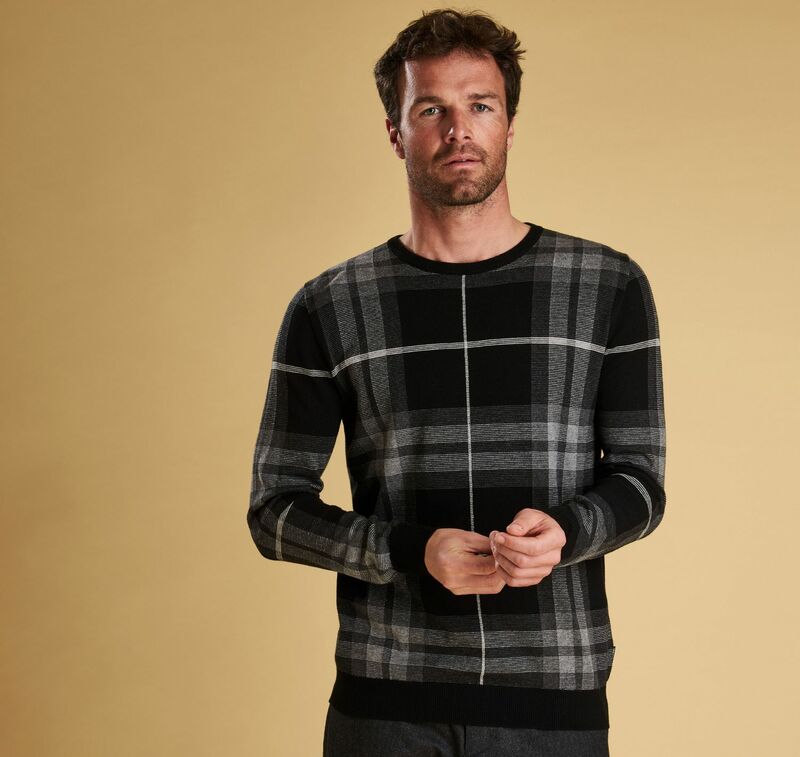 Crafted to perfection using a fine-gauge blend of quality cotton and wool, this stylish long-sleeved sweater showcases Barbour's stunning black tartan, new for this season. 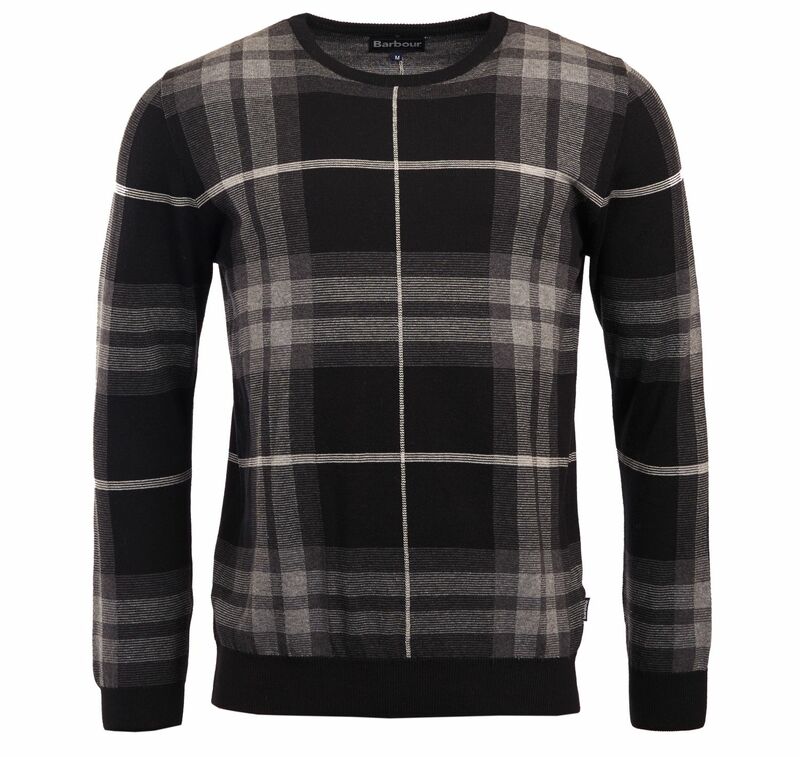 The design is a rework of Barbour's iconic tartan, using a unique palette of graphite, black and grey colours. 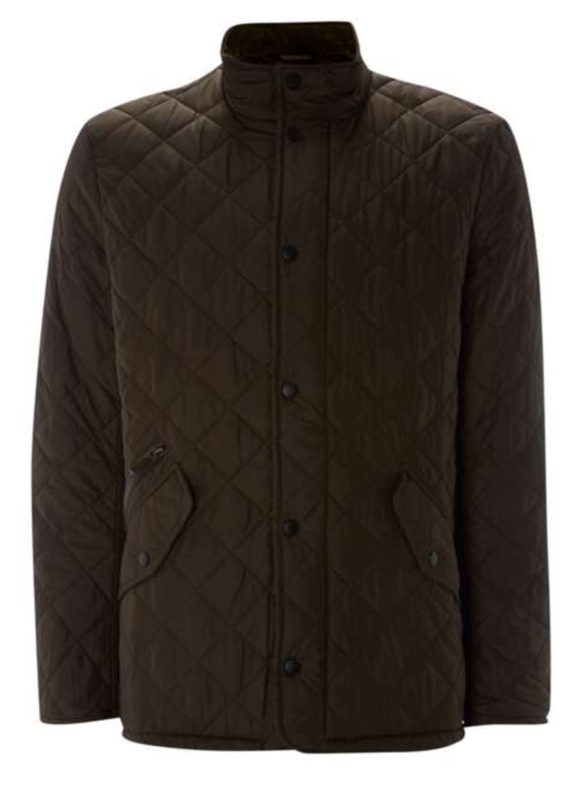 Barbour Chelsea Sportsquilt Jacket: save 29%! 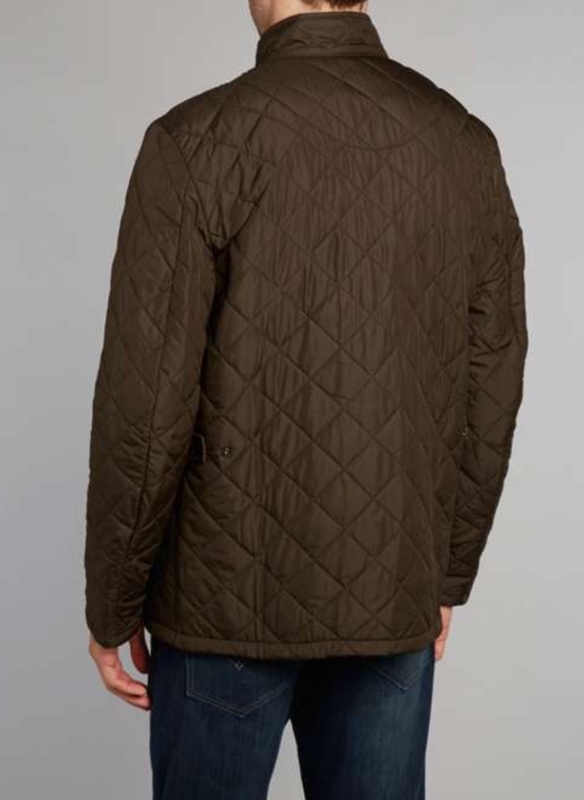 Rendered in classic equestrian style, the slim-fitting, olive-coloured Chelsea Sportsquilt Jacket from Barbour features a sophisticated matte exterior of diamond quilting. Both warm and lightweight, this robust piece of outdoor clothing has a zip fastening and three roomy pockets. 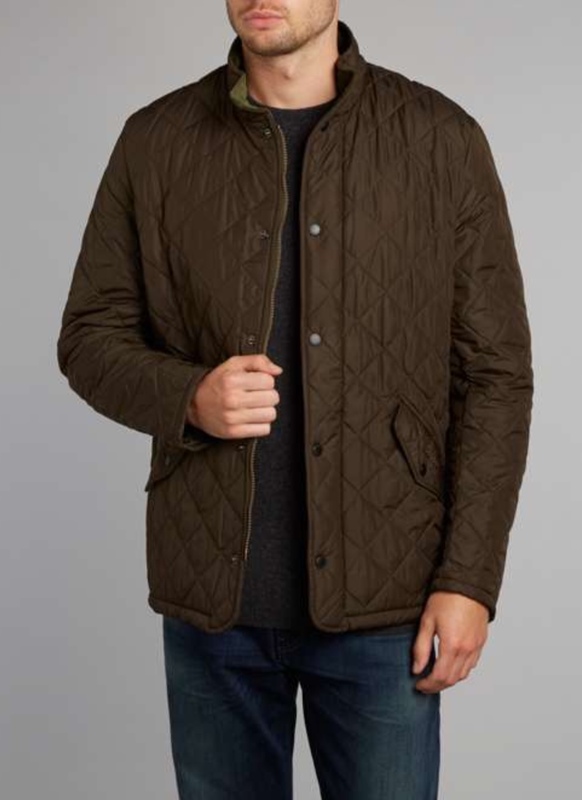 Barbour Orkney Wax Jacket: save 20%! 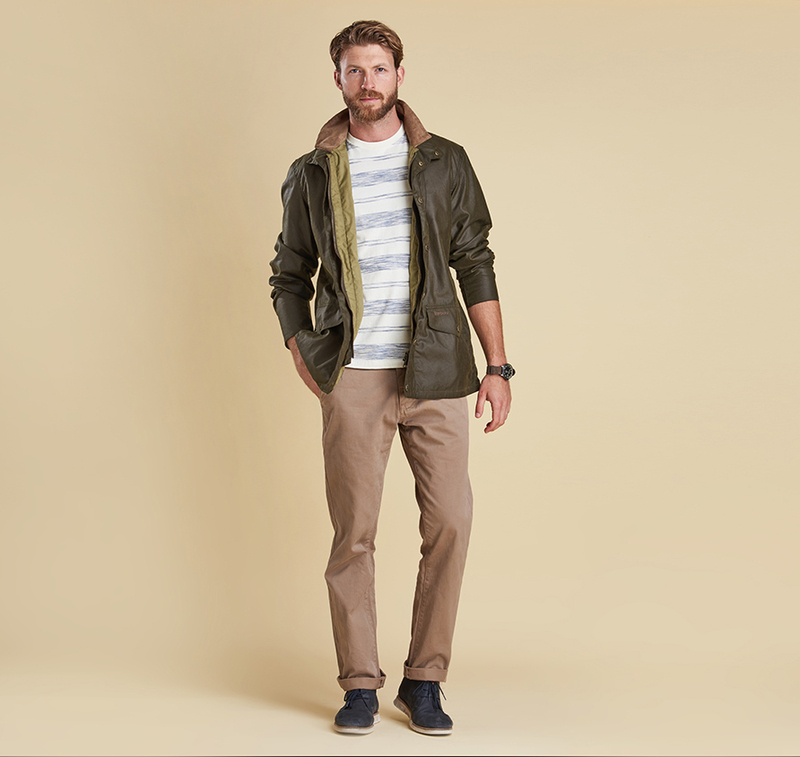 A mid-length cotton jacket that is ideal for the upcoming springtime, the Orkney combines warmth with ventilation via a dedicated opening in the back yoke. 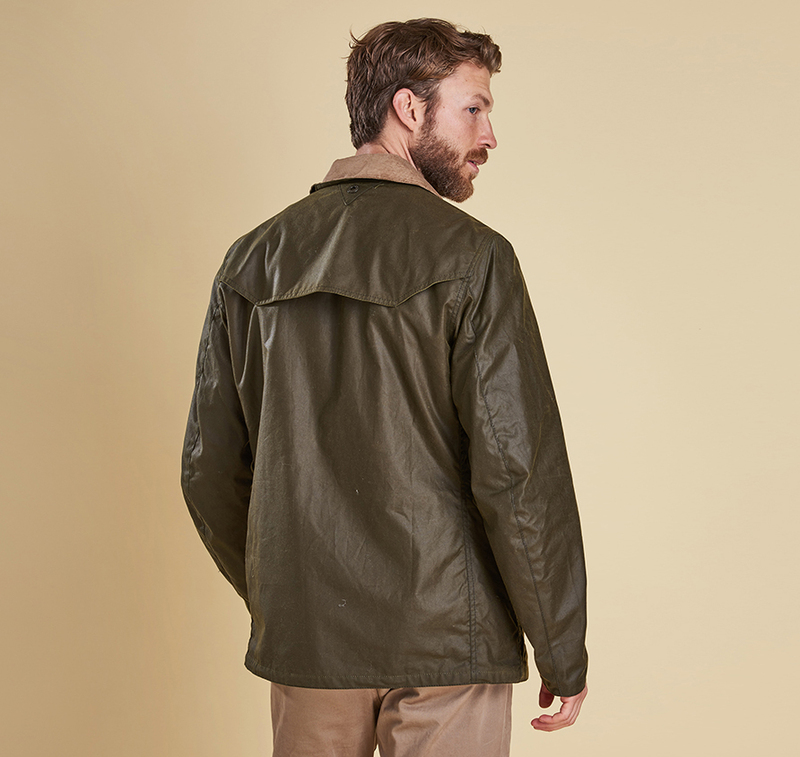 The jacket is rendered in a rich olive colour and features shaped flaps inspired by military style. Want to discover even more big savings on branded outdoor clothing? Head on over to the 'Sale' section of our website!